Does the hub-and-spoke design of legacy WAN architecture adequately serve today’s global enterprises? 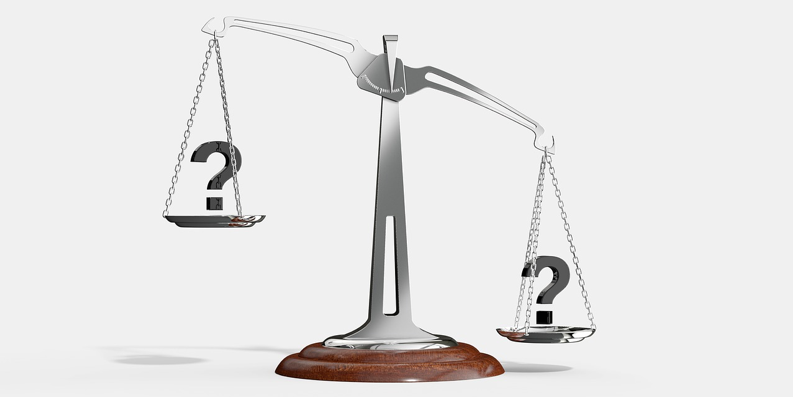 We recently held a webinar with Andre Kindness, Principal Analyst at Forrester Research and Mark Baker, CIO of JAS Forwarding Worldwide to discuss reasons why MPLS no longer serves global enterprises (and offer solutions for what does). 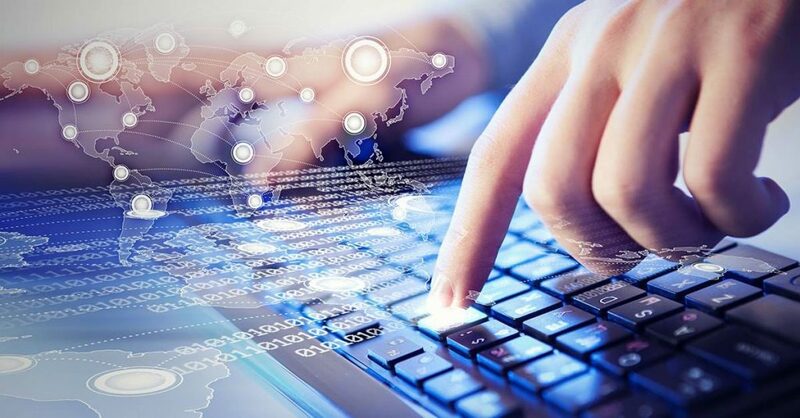 With the rise of the cloud and SaaS-based applications and services, enterprises are scrambling to ensure reliable connectivity. The Internet cannot guarantee SLAs and is prone to congestion and unpredictable latencies. Using the Internet as the middle mile sets business end users up for failure with bandwidth-heavy, mission- and business-critical voice, video, and collaboration applications. Therefore, these applications are not globally scalable over the Internet. In the past, enterprises have turned to MPLS to ensure SLAs, QoS, and stable connectivity. 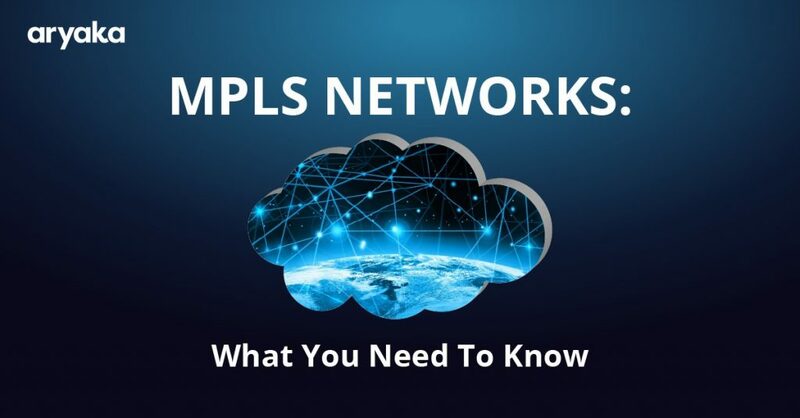 However, MPLS is not built for direct connectivity to SaaS-based applications and services. As a result, MPLS causes more problems than it is worth for network administrators who want to simplify and optimize their infrastructure. To connect MPLS to cloud and SaaS applications and services, data must be backhauled. Even if the network is layered with WAN Optimization, end users lose the benefits of that optimization when the connection goes through that process. At that point, MPLS just becomes an expensive and time-consuming analogue to the Internet in terms of boosting application performance. Though MPLS has been the gold standard of application delivery for global enterprises, it is not actually a global service. Global enterprises that adopt MPLS are hard-pressed to construct their entire network from disparate providers around the world. 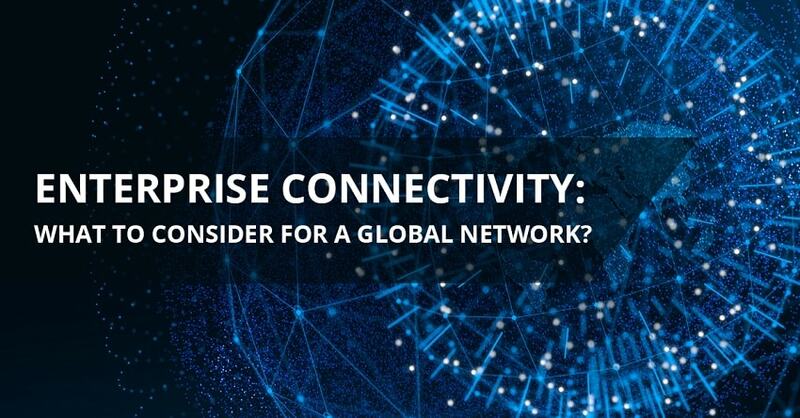 Connectivity speeds and types differ across geographies, which means that network admins and their teams must manage and maintain a network riddled with inconsistency – not to mention handle relationships with different vendors while managing separate contracts with each. And then when you consider WAN Optimization, bandwidth scaling, and security, the system becomes even more complex and unwieldy. In order to create truly standard policies and ensure the same level of connectivity across the entire global network, IT needs the ability to invest in a single, consistent network architecture that creates a system fabric across the entire world – something no telco can currently offer. Many companies are facing the challenges of MPLS and Internet by combining them, instead of doing away with them altogether. Hybrid WANs are certainly an option for coping with the difficulties of ensuring stable connectivity to all applications all over the world. However, they only place a band-aid on the problem. Hybrid WANs, though they solve some issues with connectivity, still introduce the problems of MPLS and the public Internet to the WAN. A high-performing hybrid WAN should dynamically link the hardware, software, and services that make up the fabric of the WAN. 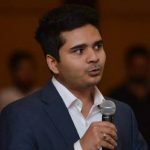 But most IT teams are not prepared to truly take on this task, whether it be a question of skill sets, resources, management systems, or processes and procedures. This sets up enterprises operating on a hybrid WAN for trouble down the line, when the WAN does not perform at a speed and with the stability required by business end users. 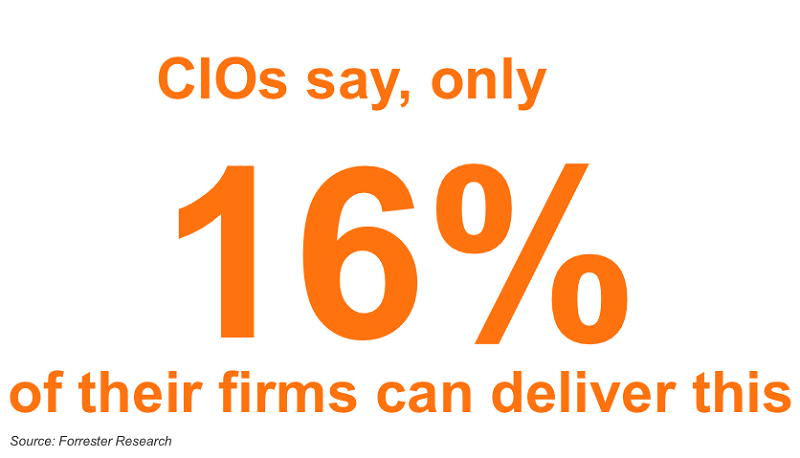 As Mark Baker shared, most IT teams are thinking about IT, but not about the implications on the business’s bottom line. 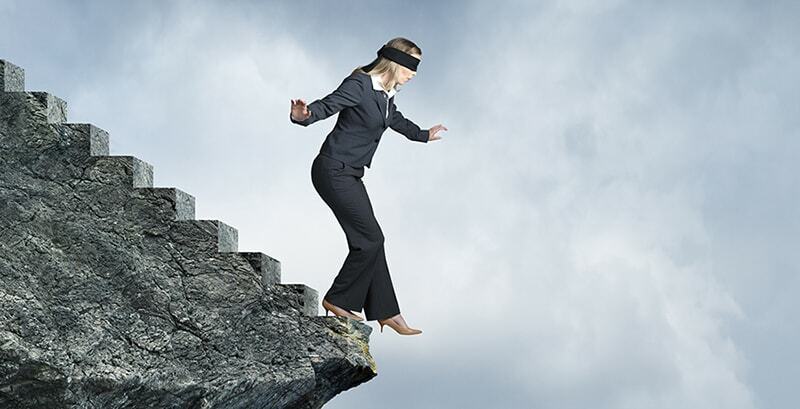 Though it’s easy to get caught up in evaluating systems and infrastructure with an eye toward the IT team’s skill sets or requirements – which is why MPLS remains a “go-to” despite being legacy – what true IT leaders should be doing is looking for ways to align their systems with the overall business goals. That means looking at not just providing connectivity, but also truly supporting mission- and business-critical application delivery. Baker gave the example of his own IT overhaul when he came onboard at JAS Forwarding Worldwide. Because their enterprise was composed of multiple subsidiaries and networks around the world, there was no standard WAN infrastructure in place. Rather than looking for ways to optimize the disparate networks, Mark and his team looked at what applications the business needed to support first, so that they could evaluate hardware, software, and services from the standpoint of a business end user. What would make their business-critical ERP or collaboration applications run better, faster, and more smoothly, for example? With the business’s goals in mind, they were able to evaluate a global SD-WAN solution that supported their entire enterprise – which, in turn, made managing and maintaining the global network easier. 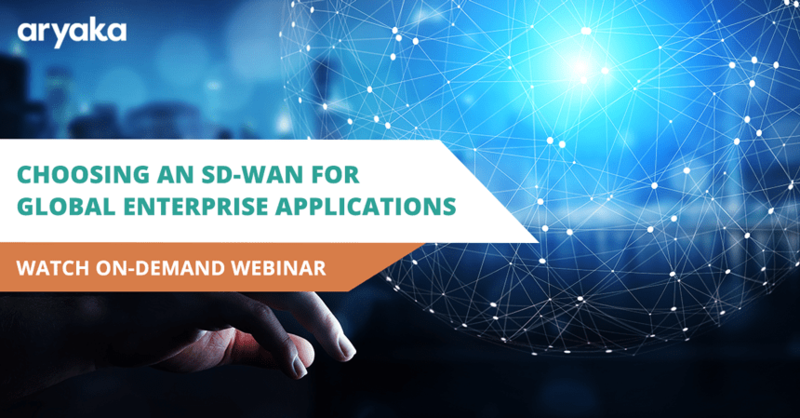 To hear more about JAS Forwarding Worldwide’s case study in using Aryaka’s global SD-WAN, as well as hear the rest of Andre Kindness’s discussion of requirements for replacing MPLS, watch “Why MPLS No Longer Serves Global Enterprises” on-demand webinar.